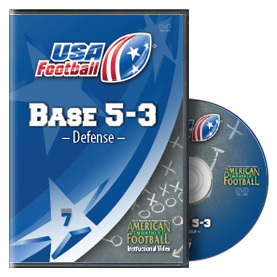 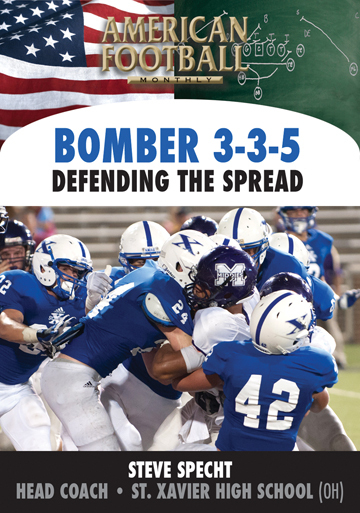 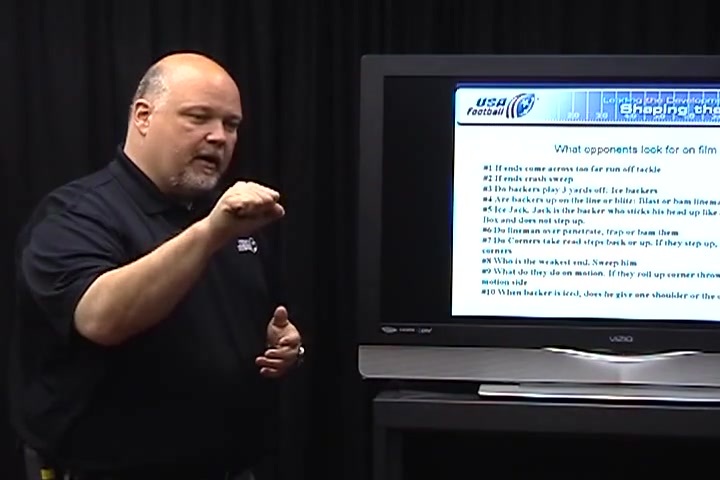 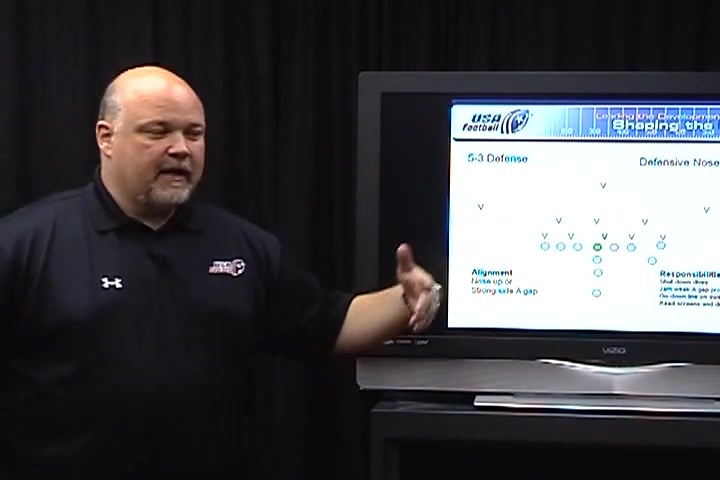 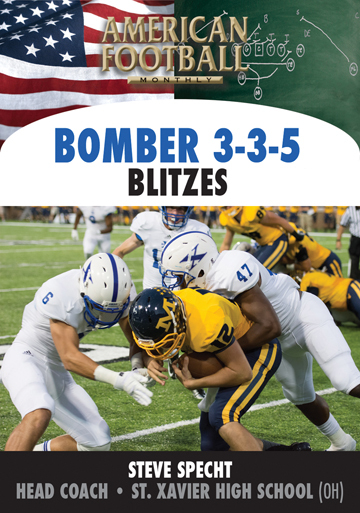 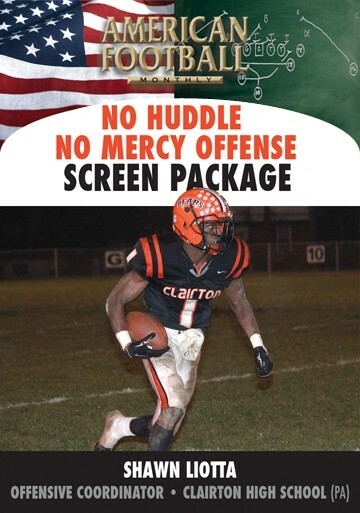 This DVD covers basic philosophy and strategy for your offense before the actual execution of X's and O's.Coach Larry Canard, the Youth Football Coordinator for USA Football, explains the importance of offense and why it's critical to find out what each player can do to be successful. 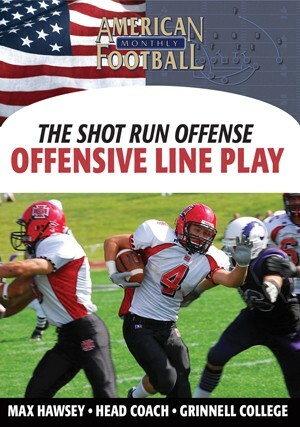 * Why offense should be important to young players. 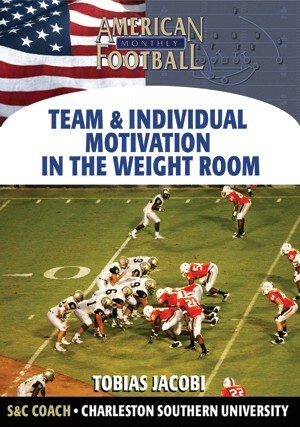 * The concept of a good offense; that is, the coordinated movement of 11 players as 1. 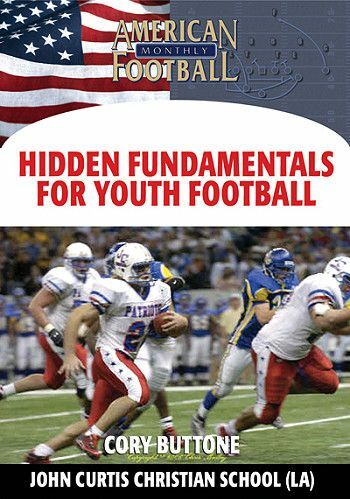 * Understanding the difference between playground football and organized football. 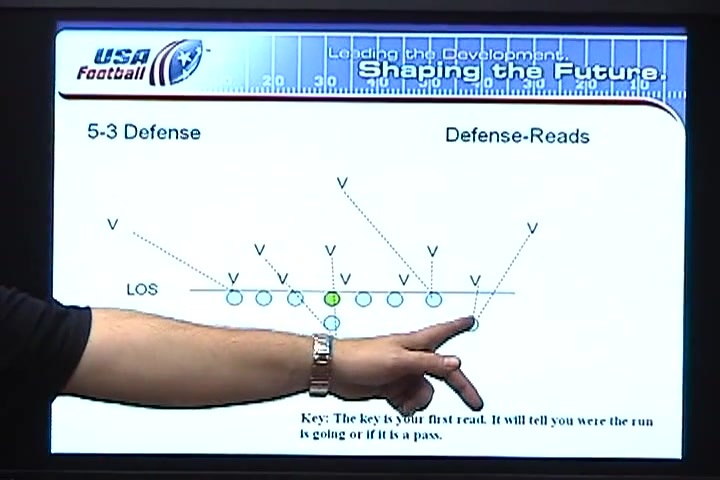 * Types of offense and what will work for you: a ball control offense, wide open offense, or a little bit of everything. 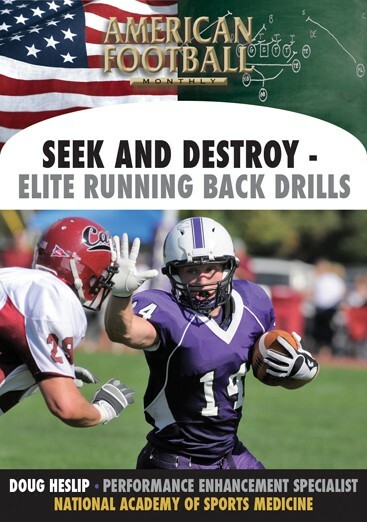 * Making the teaching and learning process an enjoyable experience for both coaches and players. 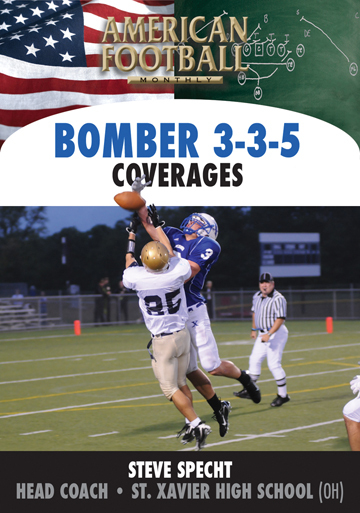 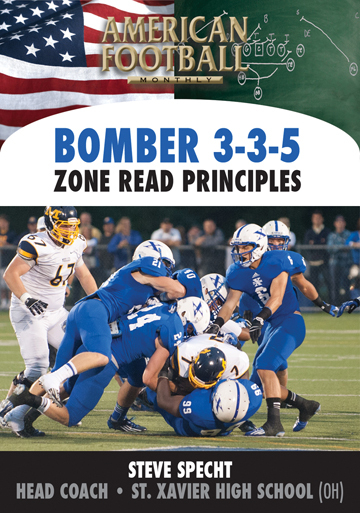 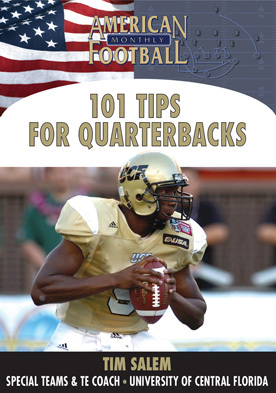 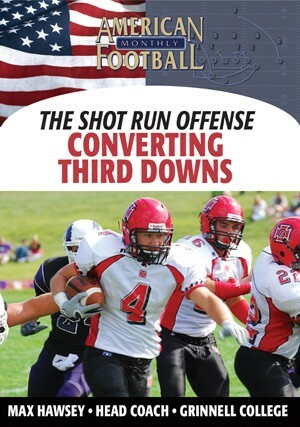 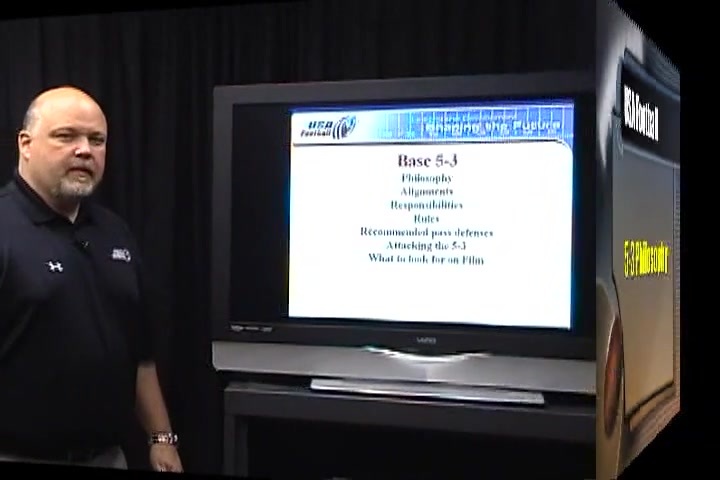 "The basic strategy and philosophy of offense are detailed in this DVD. 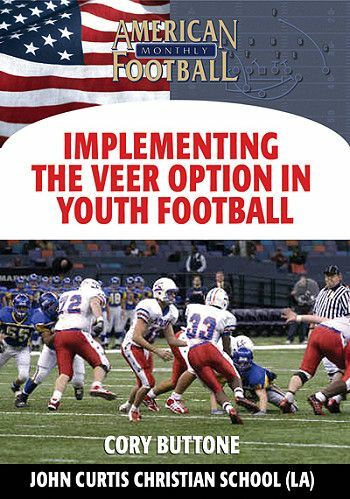 One of the keys for youth coaches to remember is that a successful offense is an instant reward for hard work. 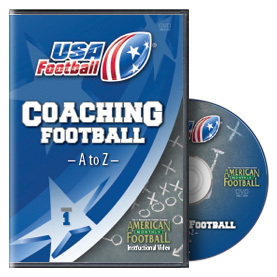 Different types of offenses--the ball control and wide open offenses--and which works best for your players is a part of this DVD."